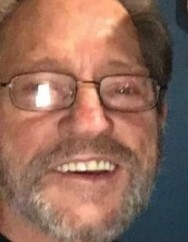 James H. Cline "Jim", 64, passed away unexpectedly at his home on Tuesday, November 20, 2018. Jim was born April 27, 1954 in Lawrence County to the late Crawford Cline Jr and Georgia Annalee Cline. In addition to his parents, he was preceded in death by his sisters Deborah K. Cline and Nadine Thompson. Survivors include his son James Cline; 1 granddaughter; 1 grandson; sisters Jacqueline Sparks, Diane Meese, and Melinda Gail Hayes; brothers William Cline, Crawford (Diane) Cline, John Paul (Gail) Cline and Mickey Cline; brother in law Walker Thompson; many nieces, nephews, great nieces and nephews and great-great nieces and nephews. 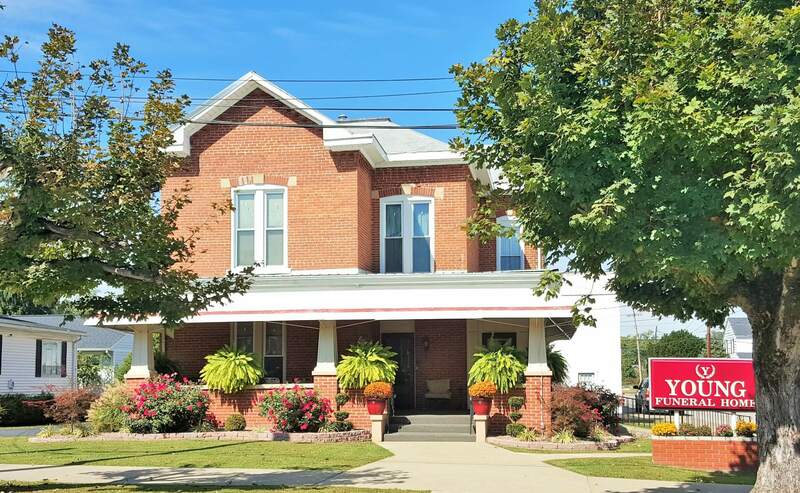 Jim will be laid to rest in a private service in the Cline Cemetery on Brushy Creek Road in Blaine, KY.
Young Funeral Home has been entrusted with the care of Mr. Cline.